A sofa system that doesn’t need to be categorised. 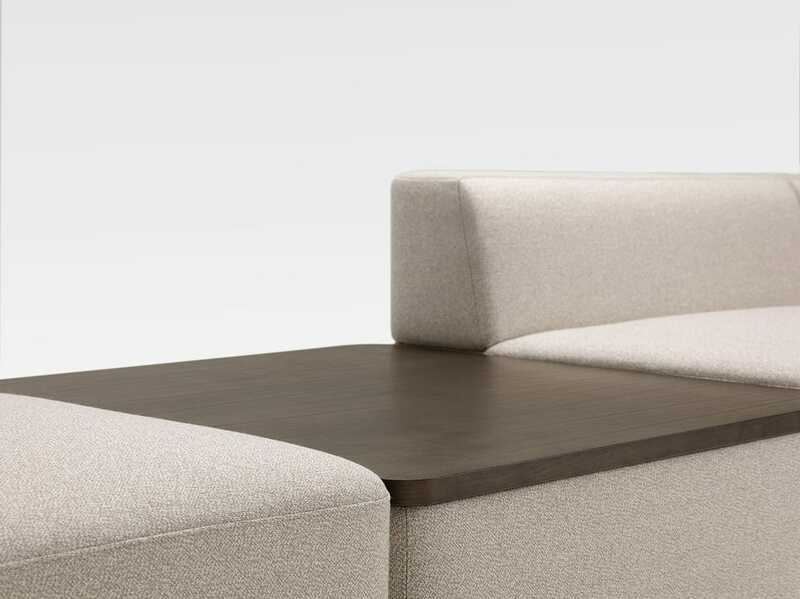 Equally accomplished in expression and functionality, the sofa system Grandfield by Christophe Pillet is a natural place for meetings, rest and socialising no matter the environment or context it is placed in. A piece of furniture should maintain the same high level of sustainability, comfort and function whether it is to be used in a public or private environment, and the sofa system Grandfield by French designer Christophe Pillet is testament to this. 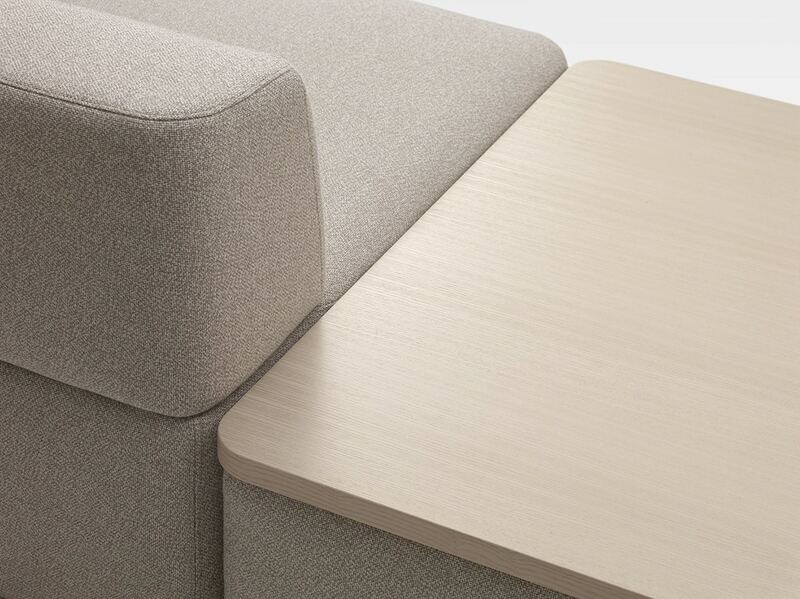 Simplicity is hard to achieve because it can come dangerously close to the banal, but Pillet has always managed to stay on the right side of that boundary, and this is evident in his collaboration with Offecct. Grandfield is a simple, generous, soft sofa that can be extended with platforms and sections to suit multiple needs. It’s a complete solution with a long, sustainable life. 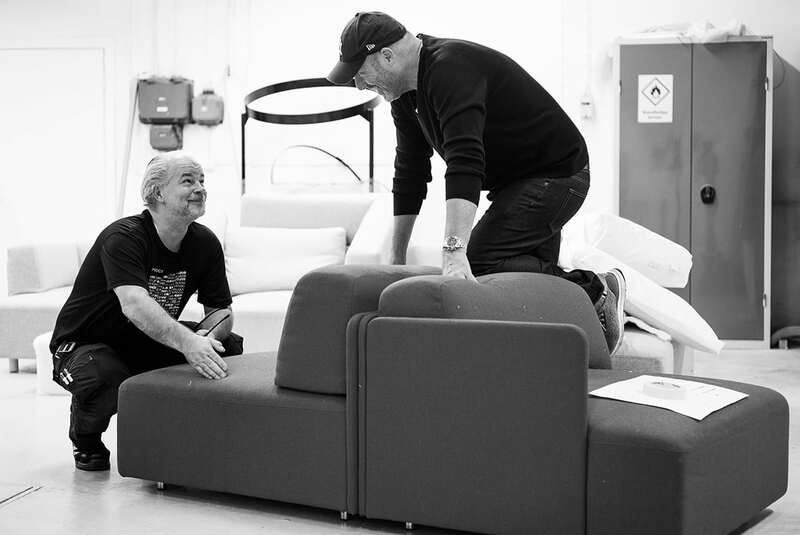 Christophe Pillet and Offecct have previously collaborated on the Ezy collection (2014), the Block sofa system (2014), the Montparnasse easy chair (2016) and the Avignon sofa and easy chair (2017). 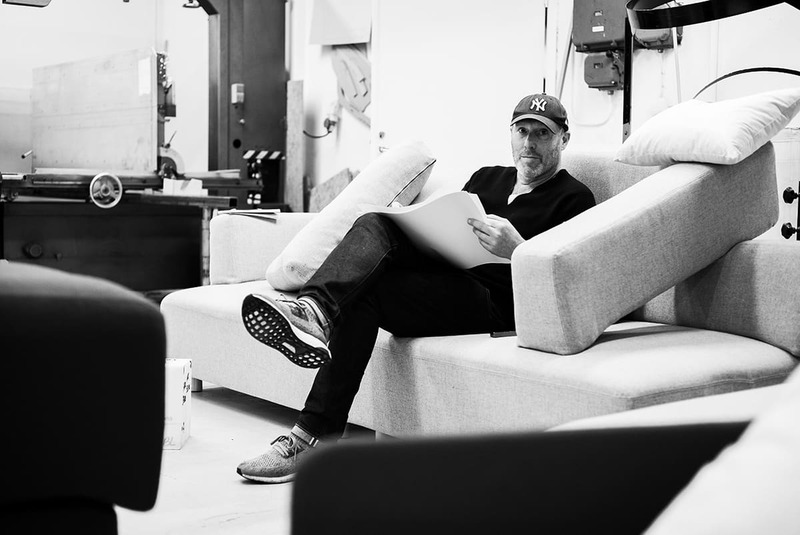 “With his finesse, elegance and simplicity, Christophe Pillet has created an accomplished piece of furniture that will be used in many different environments,” says Kurt Tingdal, one of the founders of Offecct. 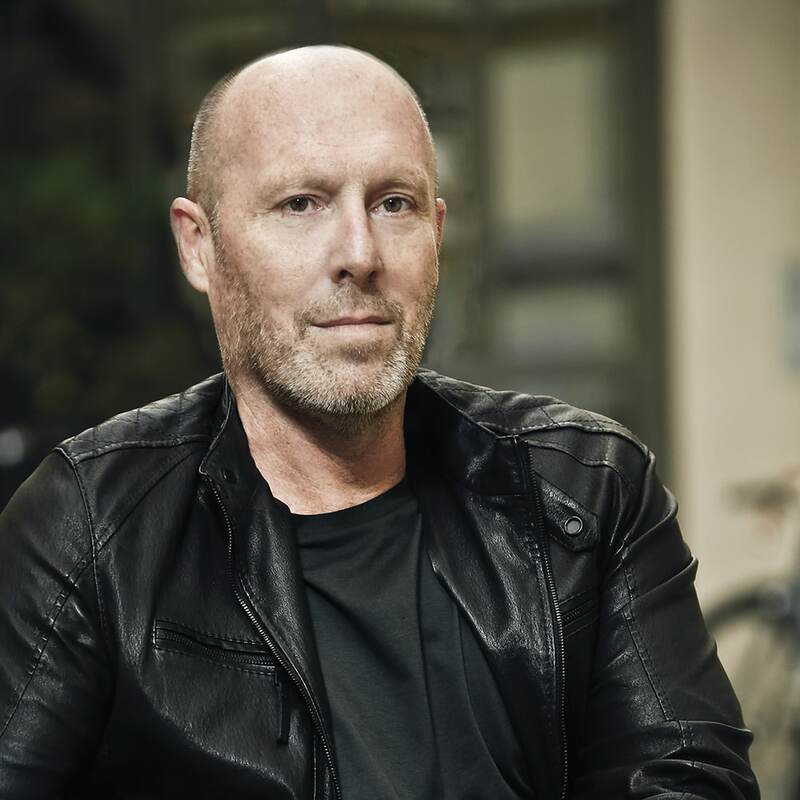 Christophe Pillet was educated at the Decorative Arts School in Nice and the Domus Academy in Milan. 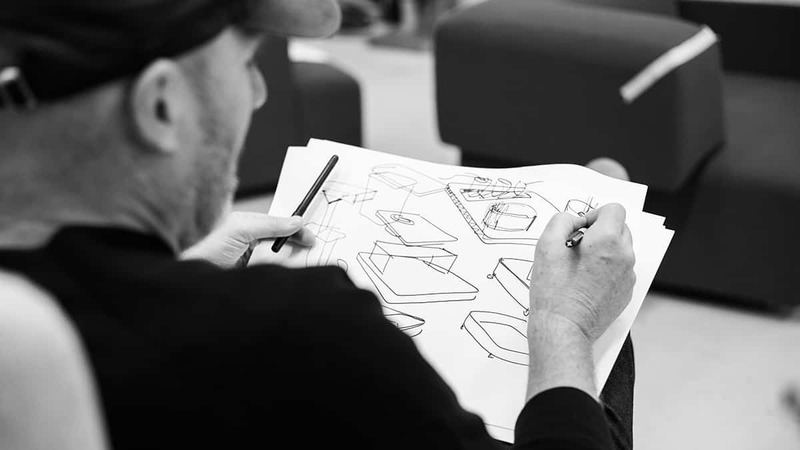 He works with everything from product and furniture design to interior and set design. Pillet created his own agency in 1993. In the same year he was nominated ‘Designer of the Year’ at the Salon du Meuble de Paris. His customers are L’Oreal, Lacoste, Lancel and the renowned Hôtel Sezz in St Tropez amont others. Lucidity of expression and the search for simplicity are key principles in Pillet’s work. Trends hold little interest for Pillet, who curiously looks around and creates designs to improve what already exists and adds what is missing. Pillet has been honored with several awards, such as Createur de l’Année at Salon du Meuble, Prix d’Excellence at Salon International du Luminaire as well as Best hotel bathroom by Idéobain trade show France.